Hardy annuals provide masses of colour in the garden over summer and they are easy and inexpensive to grow. These old-fashioned annuals are also good for attracting pollinating insects into the garden and of course many can be used as cut flower. Spring is when most people sow the seeds to get flowers from mid-summer through until the weather cools down in early autumn. When the plants have finished flowering and seed has been produced, the plants naturally die. As well as spring sowing, many hardy annuals can also be sown now to produce strong seedlings that will over-winter and grow away to flower earlier next year. This is basically what happens in nature, when the annuals drop their seeds to the ground at the end of summer. Some seeds will germinate straight away and others will lie dormant until spring. This way the plants have the best possible chance of surviving from year to year. 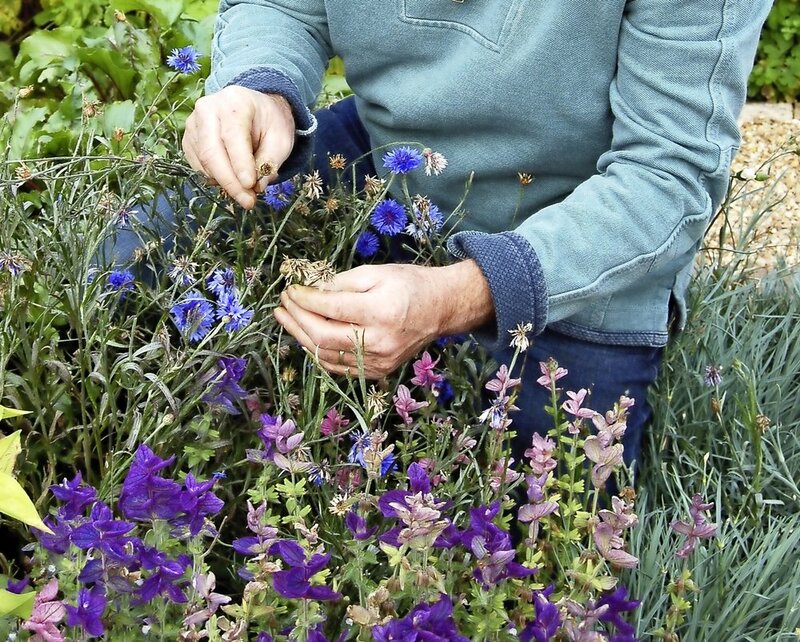 Hardy annuals that can be sown now include, nigella, larkspur, godetia, calendula, clarkia, ammi and cornflower. If you are already growing some of these in your garden, it may be possible to collect some ripe seed. Half can be sown now directly into well-drained soil or cell trays and the rest stored in paper bags and saved for a spring sowing.